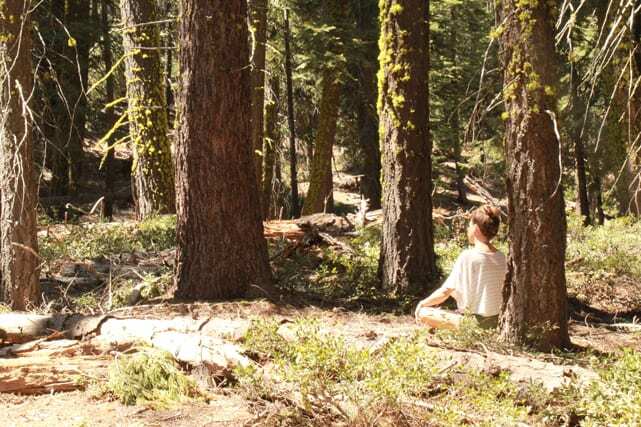 Shinrin-Yoku, the Japanese practice of forest-bathing, offer many physical and mental benefits. 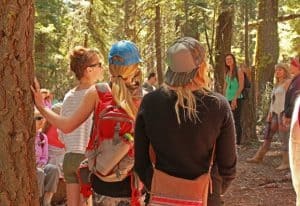 Wake up in the Woods: So many participants wanted to take advantage of the early summer weather here in Tahoe, and we found that our shinrin-yoku meditation hike was beyond full at RAY 2017. For 2018, we are introducing shinrin-yoku, which is the Japanese practice of forest-bathing, daily. Wake up in the Woods will allow you to fully appreciate Granlibakken's peaceful setting, while relaxing and preparing you for the day ahead. Guided Kirtan sessions will help you to sing your heart's song. storytelling and meditation through chanting and singing, is a great way to connect with those around you while also establishing a deeper connection with yourself and your higher consciousness. 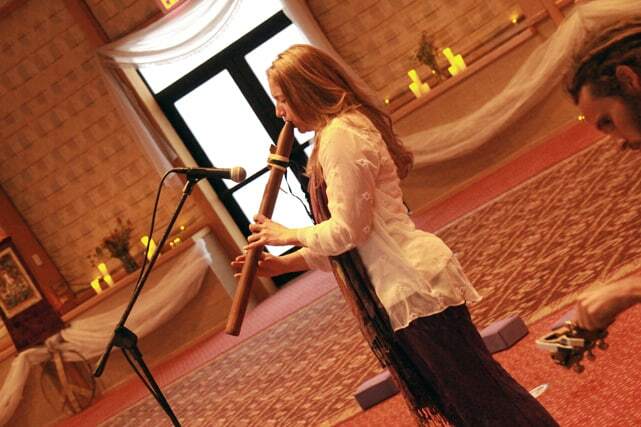 Kirtan is often referred to as your heart's song, and is used as a powerful meditation tool. Sounds or words are instructed in Sanskrit and hold a powerful renewing and transformative energy that will help participants connect to the Divine that resides in all of us. There was one Kirtan session offered last year, and participants expressed a deep connection with this practice. At RAY 2018, we will explore this practice further, offering it to more individuals and possibly as a group session. The Kirtan sessions will be designed for all who wish to participate, whether they are new to this practice or experienced; introverted or extroverted. Speakeasy Sessions: Short and informal 15-30 minute session will be held throughout the weekend, offering powerful words to stimulate your experience at RAY2018. Stay for the full talk or just receive some positive affirmations from instructors, teachers, and your peers. These sessions will allow you to connect with others while taking away intentions and affirmations that will help you to make the most out of your weekend, your summer, and your life. We can't tell you how much we are looking forward to the second annual Lake Tahoe Restorative Arts and Yoga Festival, June 1-3, 2018. 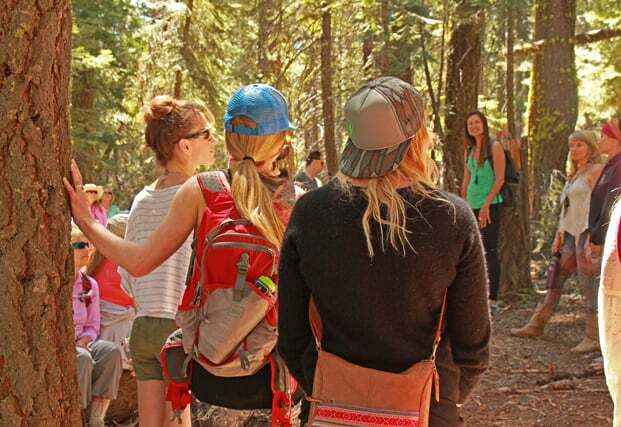 This weekend will feature Tahoe and Truckee based instructors, teachers, and energy workers to bring a weekend that will restore, heal, and rejuvenate your mind, body, and soul. We are looking forward to seeing some familiar faces at this great event, as well as plenty of new faces. Open to yogis and practitioners of all abilities, the Lake Tahoe Restorative Arts and Yoga Festival will allow you to improve your practice or discover something new in the Sierras. See what 6,300 ft. can do for your soul at RAY 2018. Click here for more information and to book your spot at the Lake Tahoe Restorative Arts and Yoga Festival.